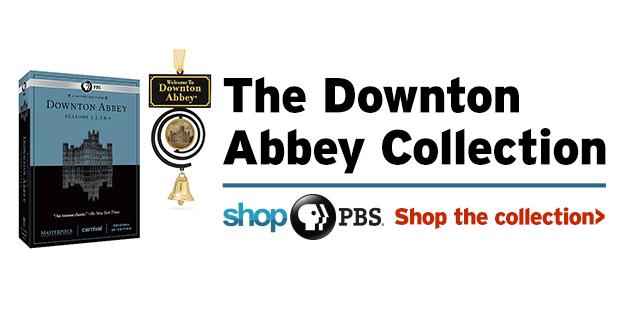 Downton Abbey Rediscovered re-aired Friday, December 26, 2014. Prepare for Season 5 with a review of past seasons and a preview of what's in store. For the millions of devoted viewers eagerly awaiting the debut of the new season of Downton Abbey on MASTERPIECE on January 4, 2015, on PBS, relief is on the way. 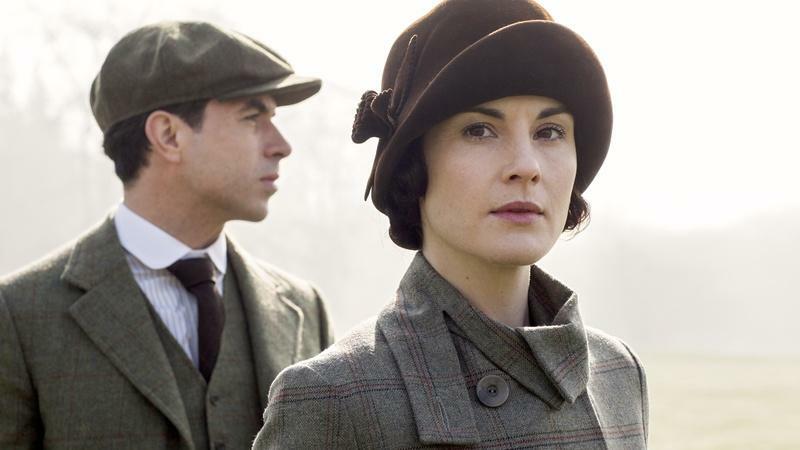 Downton Abbey Rediscovered offers a tempting sampling of best-loved moments from the past four seasons and a few delectable delights from Season Five. Celebrating the series that The Hollywood Reporter praised as “an absolute pleasure to watch,” the program includes a mix of behind-the-scenes footage, interviews with creators and cast members, and video clips of favorite scenes. 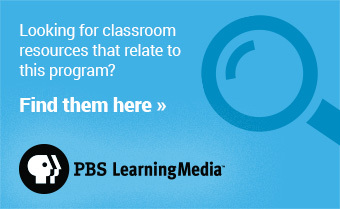 Tony Award®-winning actress, and huge fan of the series, Bernadette Peters hosts the program. See the new faces of Season 5. Premieres Jan. 4, 2015. A new season of romance and scandal when Downton returns. Is Mary finally ready to love again? Did Mr. Bates kill Mr. Green? If so, what will happen to him and Anna? What will become of Edith’s baby? And what happened to her beau? Carson and Mrs. Hughes — will they or won’t they? Cast members interviewed include Michelle Dockery, Hugh Bonneville, Kevin Doyle, Robert James-Collier, Joanne Froggatt, Elizabeth McGovern, Jim Carter and Laura Carmichael. Interviews with creator and writer Julian Fellowes and executive producers Gareth Neame and Liz Trubridge provide an overview and context for the series and the upcoming season, which is sure to include more drama, rivalry, intrigue, jealousy, ambition and romance. 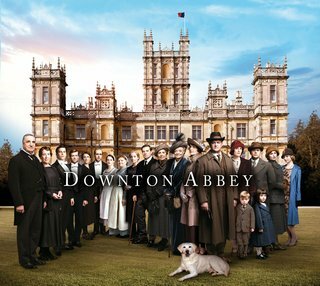 Downton Abbey Rediscovered was produced by Inky Dinky Worldwide, LLC, and produced and directed by Bob Marty. Quiz: Which Downton Abbey job is right for you? Quiz: Which Downton Abbey bachelor is right for you? Photo courtesy of ©Nick Briggs/Carnival Films 2014 for MASTERPIECE.